Well, it was a good run going to lots of baseball games. But Cubs’ spring training ended (at least here in Phoenix) on Sunday, so I’ve resumed somewhat of a normal working life. At least, what passes for normal working life when you’re a remote-working nomad. And return to work I have! 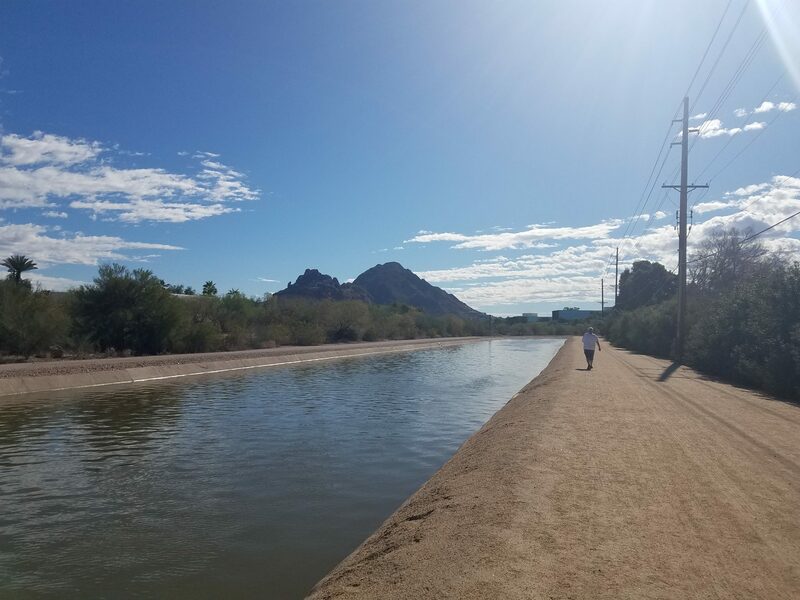 It’s been a relatively tiring week of working from waking up until going to bed, minus breaks to go jogging along a waterway in Phoenix (pictured below) and to eat. I don’t recommend this sort of thing for work-life balance. And I certainly don’t recommend it unless it’s in pursuit of building your own empire, rather than an employer’s. But I got to spend some time writing code this week, which makes it all sorta worth it. Just today, I followed this guide to using the Google Sheets API in .NET. It involves some pretty easy setup, sample code, and the installation of a NuGet package, and you can get going easily in a few minutes. This is a nicely polished getting started guide. I’m going to throw a pick to StubHub for baseball game tickets. I’m not in love with their app, per se, and I’m really not in love with their default setting of signing you up for teams’ mailing lists. But their app has completely and seamlessly eliminated the need to mail/print/carry paper tickets. For the Gurock blog, I wrote a post about how BDD, as a practice, impacts your organization’s overall testing strategy. Another one for the Gurock blog, but with a different theme, this is a quick hitter on tips for people new to pair programming. For Rollout, I talked about why you don’t want to roll your own feature flag management system in 2018. 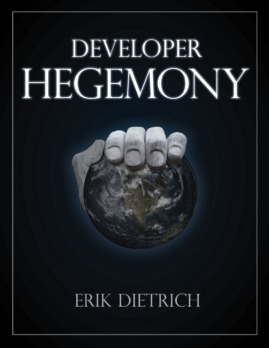 And, finally, I weighed in on the subject of code readability for the SubMain blog.